Loaded with protein yet low in calories, our Roasted Soy Beans make a great anytime, anywhere snack. 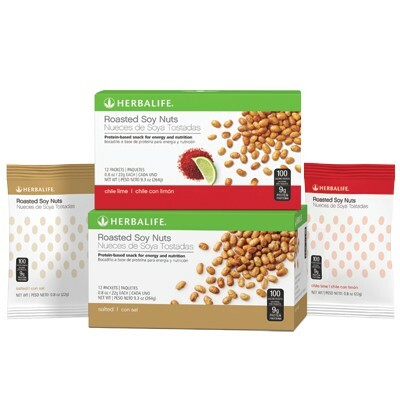 Portion-controlled servings list nutritional information on each packet. Available in Salted flavors. 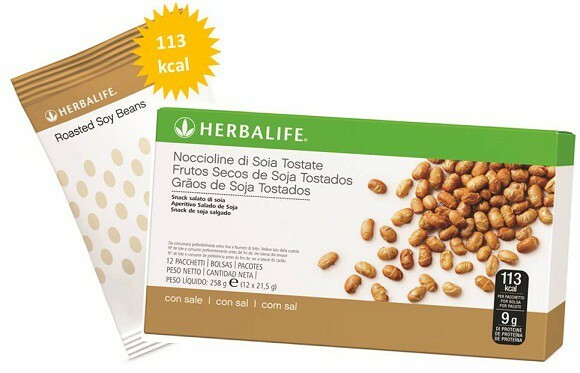 Enjoy one or two packets of nutritious Roasted Soy Beans as a daily snack.